Candidates for New York Public Advocate are racking up public appearances as election day draws nearer. 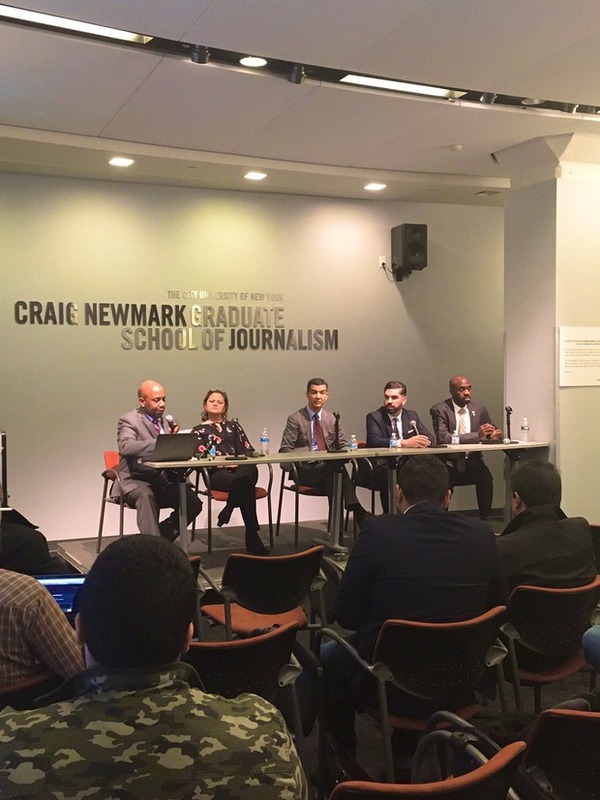 Council Member Rafael Espinal was one of five candidates invited to a public forum hosted by the Center for Community and Ethnic Media at CUNY’s Craig Newmark Graduate School of Journalism in Manhattan. Assemblywoman Latrice Walker, the other Brooklyn candidate invited to the forum, was missing in action. But that may have to do with the fact that she’s not running anymore (though her name will still appear on the ballot). Candidates that were invited to the forum were chosen based on top names selected by local journalists and ethnic media. 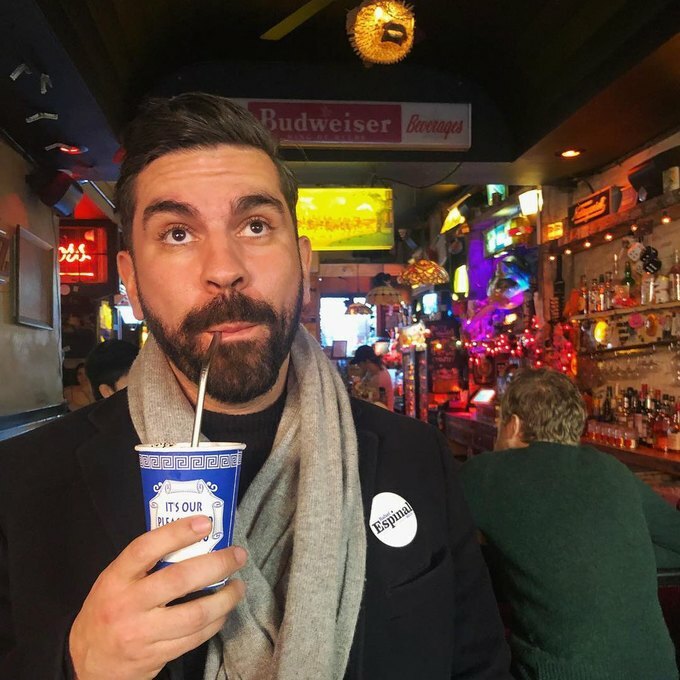 Council Member Espinal, who represents Bushwick, focused on reinforcing his platform of supporting marginalized communities and tackling environmental injustice. Running on the official party line “Livable City,” Espinal’s plans for Public Advocate emphasize the need to fix living conditions in communities. He hopes to tackle things like air pollution and worker wellness, which have consequences on residents’ quality of life. He did not get into the details of his six point plan and no further details are yet provided on his campaign website. "Gotta have my aluminum alternative straw on hand," via Espinal's Instagram. 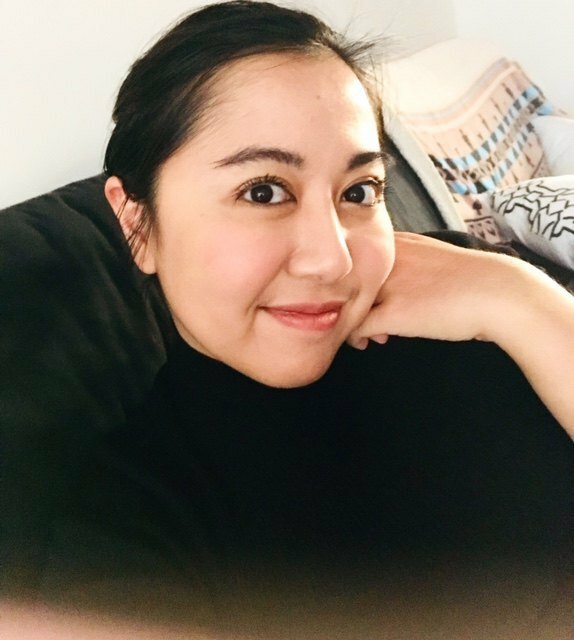 He supports using all types of social media—Facebook, Twitter, Instagram—as platforms to get the word out on important issues that are affecting communities. He also believes it’s an effective tool to put political pressure on certain issues and holding elected officials accountable through something as simple as a retweet. Espinal already has a list of legislative accomplishments under his belt, but he wants to do more. One thing he promises, if elected, is to advocate for policy on better rent control for New Yorkers. “I really see the power of being able to legislate as one of the most attractive points of the job and that’s what I hope to do as public advocate,” Espinal said. The special election for New York City Public Advocate will take place on Feb. 26.